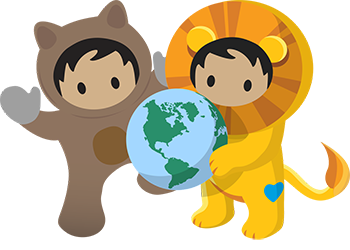 When Salesforce was founded 20 years ago, it pioneered the 1-1-1 model, an innovative philanthropy model that changed the way businesses give back. 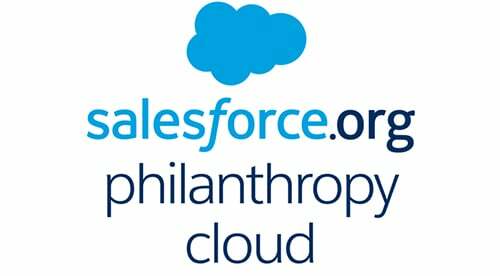 In 2008, Salesforce.org was created to accelerate our giving back efforts and ultimately evolved to deliver Salesforce’s innovative technology to nonprofits, educational institutes and philanthropic organizations. Our growth and impact has been extraordinary. 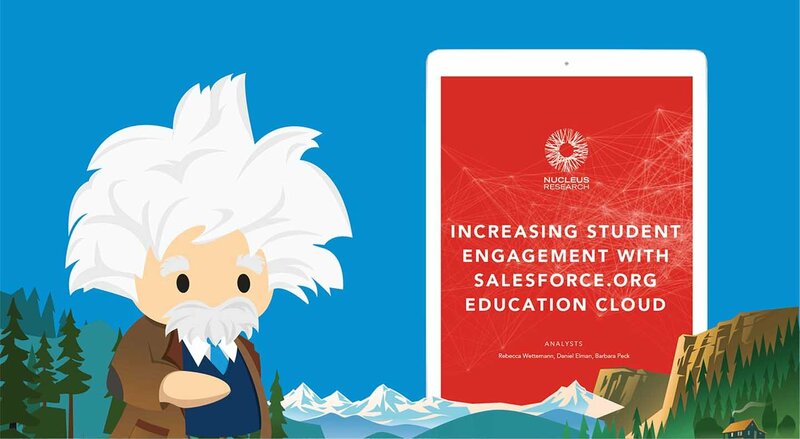 Salesforce.org and Salesforce have donated $260M in grants, employees have volunteered 3.8 million hours in their local communities and more than 40,000 social good organizations use Salesforce technology for free or at a discount to achieve their missions. But, this is just the beginning and there is so much more we can do. Today, I’m excited and proud to share that we are building on this strong foundation and are more tightly integrating with Salesforce to accelerate our incredible momentum. We have always believed technology is the greatest accelerator of impact and, when used for good, can change the world. Combining with Salesforce will help our customers and partners to tap more fully into the company’s vast resources, driving value through greater innovation and increased efficiencies. Our philanthropic commitments through grants, employee giving, volunteering and more are core to who we are. And we’ll continue to invest in our communities to drive equality and ensure everyone has equal access to opportunities as part of Salesforce. Together, we will scale our collective impact to improve the state of the world.